How Many Types of Mainsail Are There? The question from the title comes with a reason, but the answer is unfortunately not easy to find. I may not offer you any solid answer, but I will try to comment on various types of the mainsail. First, there is a difference between the full batten and roll mainsail. 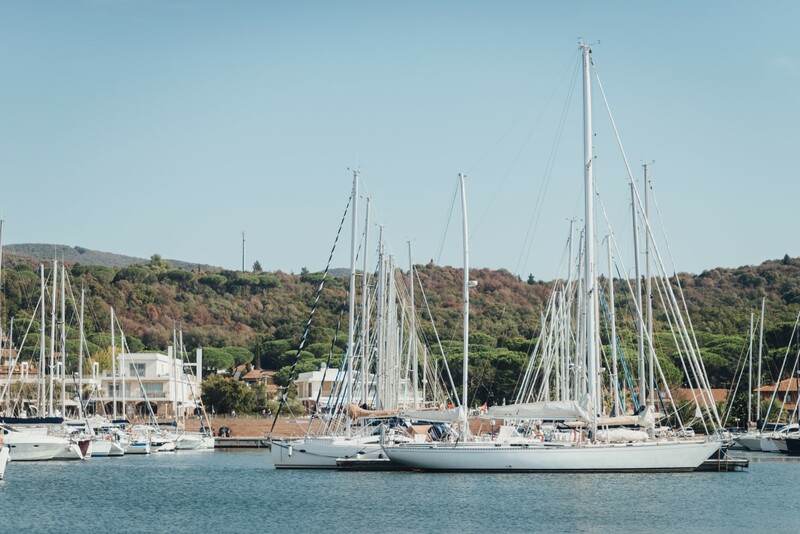 The terms for these two types of the mainsail have become standard in most Mediterranean charter companies. The difference between the full batten and roll mainsail lies in the systems that set and fold the mainsail. The full batten mainsail is hoisted by pulling the mainsail halyard, while the sail goes up, attached by cars to the mast. When folded, this type of mainsail lies in the so-called lazy bag. The roll mainsail is set by rolling it out of the mast by furling system, which pulls out the clew of the mast by a rope called the outhaul. So, let me conclude. The difference between the two types of the mainsail is about the system of setting them, as well as the shape. 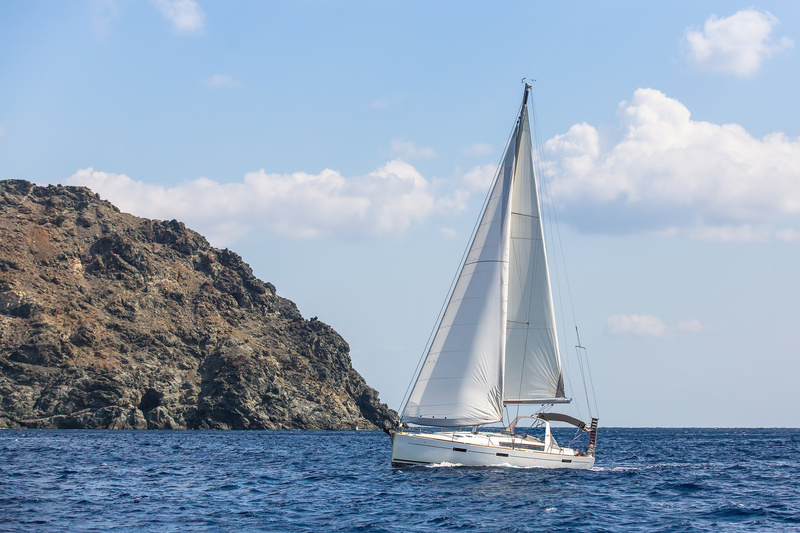 The one where you pull the rope and the sail is coming out of the mast is usually called the in-mast furling sail, while the other one is the standard mainsail. If you think that this is too complicated, just remember that sails can also be categorized according to their type, plan, rig, anatomy, materials, use, and so on… Charter a sailing yacht, and you will quickly learn the difference between the two types of the mainsail!Now, charter companies make difference between these two systems by calling them the full batten and roll mainsail. That is fine, but both types of the mainsail can be equipped with battens. Battens are long, thin strips, usually made of fiberglass, retracted into a pocket strategically positioned on the sail, and are used to support the roach of the sail. Their horizontal or vertical orientation makes the difference between between the two types of mainsails. Both types of the mainsail can be fully battened, semi battened, and, to make things more complicated, semi full battened sails. Did you know that the jib can also be battened? Thanks for finally writing about >How Many Types of Mainsail Are There?